That idea would evolve into an entire business dedicated to providing only the best credit repair program to its customers. Our experienced consultants have helped hundreds of customers and we can help you, too. Today consumers are not aware of the seriousness and importance of their credit score. It can affect you with loans, buying a car or even buying a a house. Credit institutions allow you to slip through their fingers on payments, thus affecting your credit score dramatically. A ruined credit score can ruin you. 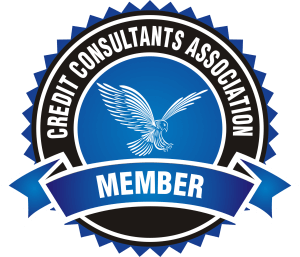 Please know that credit repair firms cannot do anything you couldn't do yourself. You could represent yourself in court, you could do your own taxes, you can even diagnose your own illness... But you'd probably rather trust a professional. That's where we come in. 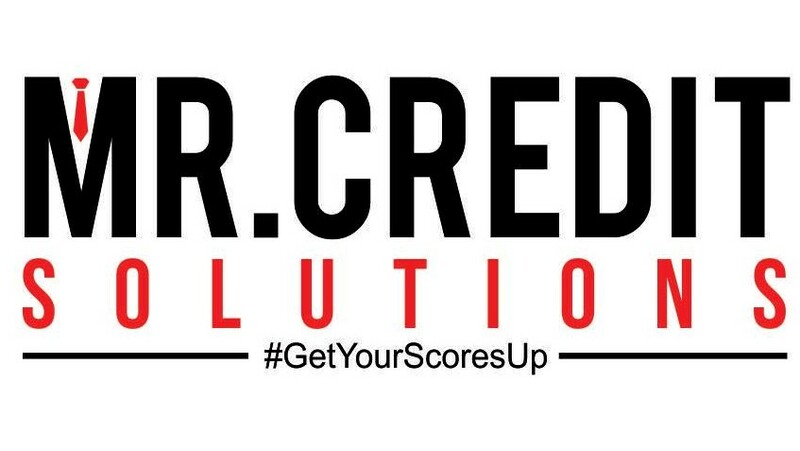 Here at Mr. Credit Solutions, we work hard every day to give everyone the chance to rebuild their credit. Through a credit consultation and an affordable recovery program, we educate each customer on how to handle their finances responsibly. Not only will your credit scores go up, they'll stay up. The Fair Credit Reporting Act gives you the right to dispute any credit listing on your credit reports that you feel may be inaccurate, untimely, misleading, or unverifiable. If a credit bureau cannot verify the accuracy of a disputed listing, it must be removed from your credit report. this much needed task. Your debt will be skillfully negotiated for you, and essentially, you could end up paying less than the original debt. We will set you up with an affordable monthly/settlement payment. An extremely vital part of our services is re-establishing credit. It can be very confusing and frustrating not knowing where to apply. Our company will assist you with the correct path to establing your credit. Our team is very experienced in what they do. Meet all the members of our team right here.